While not as formal as a typical job interview, an informational interview can be just as nerve-racking. It might even be more intimidating if you don’t know how to prepare for it. 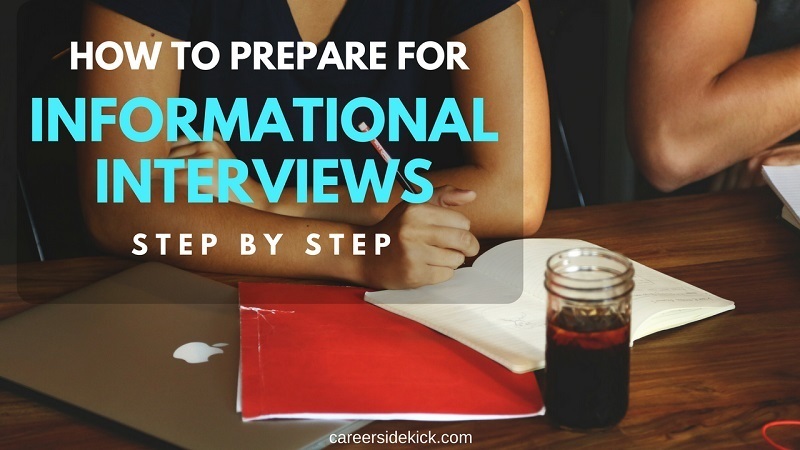 There’s a lot of information out there about preparing for a typical job interview, but it can be difficult to find useful resources about getting ready for informational interviews. That’s why we’ve created this guide to show you how to prepare the right way. Even though you’re not interviewing for a job, it’s still a good idea to bring a resume, nonspecific cover letter and portfolio if you have one. Since you’ll want to keep in contact, be sure to bring a few business cards as well. As far as how to dress, treat it like a formal interview. What’s considered appropriate will differ depending on the job. Doing adequate research before the interview will show your contact you appreciate their time and you’re taking the interview seriously. Read up on the person you’re meeting with. See if you can find out what positions they’ve held, projects they’ve worked on and any other relevant information about them. If you can find anything the two of you have in common, mention it. This will help you establish a personal connection and make a positive impression. Also do some research on the company they work for. What are they working on? Who are their clients? Who is the CEO? This will help you ask relevant questions and is especially useful if you’d like to one day work at that company. Read up on what’s going on in the industry, too. Make sure you know the lingo, the latest news and where the industry seems to be heading. Being knowledgeable will help portray you as a serious job candidate and worthwhile connection. The majority of the interview should be spent asking questions and gathering information, but you should also prepare to talk about yourself a little bit. The focus shouldn’t be on you, but you do want the interviewer to get to know you. Be prepared to spend two to three minutes talking about your experiences, career goals and interests. It’s important to prepare yourself by researching relevant and practical questions, as well as replies. You’ll want to ask insightful questions that you couldn’t just find out the answers to on your own. This way both you and the person you interview with feel like the meeting was a worthwhileway to spend time. You want to get unique insights, and the person you meet with wants to feel like they were helpful. The follow-up is a crucial step of the informational interview, but it often gets completely forgotten. You should always send a follow-up email or letter to say thank you. Your interviewer wants to know you appreciated their time, plus it makes them more likely to think favorably of you and provides you the chance to establish a more long-term connection. In your follow-up, ask what the best way to keep in contact is and then maintain that connection by checking in periodically. Informational interviews are not usually a direct path to a job. However, the person you meet with might recommend you for a position somewhere down the road or give your contact information to a friend. At the very least, you’ll have practiced your interview skills, learned something about your industry and established a meaningful connection. 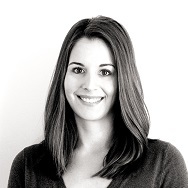 Sarah Landrum is a leading millennial career expert and the founder of Punched Clocks, a career and happiness blog for young professionals. Follow Sarah on social media @SarahLandrum for more advice on creating a career you love!